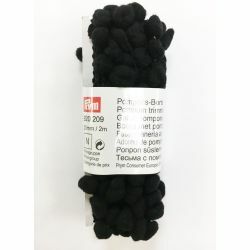 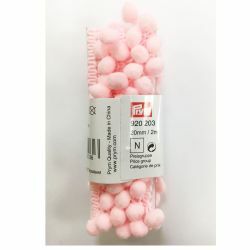 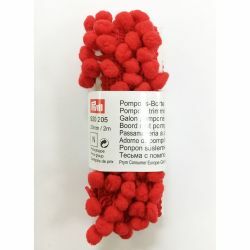 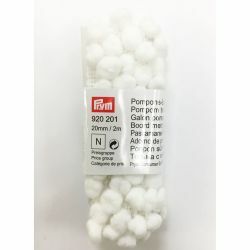 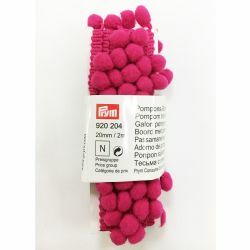 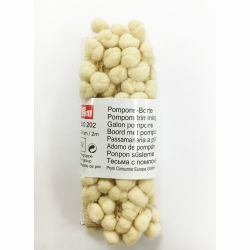 Red Pom Pom Trim 3 Mtrs Prym. 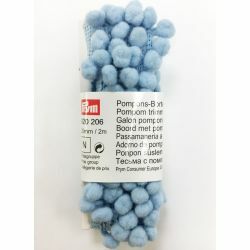 Light Blue Pom Pom Trim 3 Mtrs Prym. 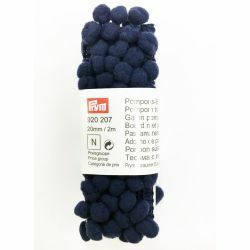 Navy Pom Pom Trim 3 Mtrs Prym. 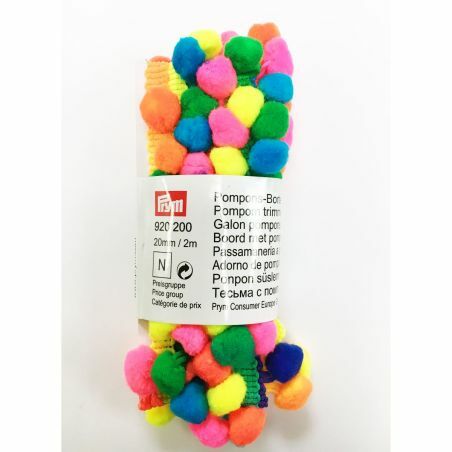 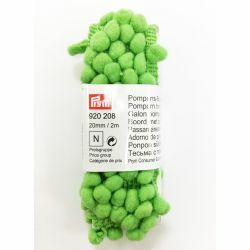  Lime Green Pom Pom Trim 3 Mtrs Prym. 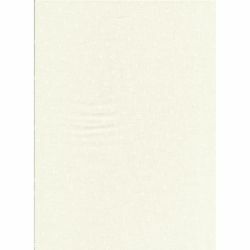 Classic Tone on Tone Sew Simple.